At FOSS, we have a taken a holistic approach to Sustainability. It’s not only about conducting our business in a responsible and ethical manner. It’s also about developing solutions that make a difference in the world. We help our customers tackle difficult global challenges such as efficiency in food production, consistency in quality and food safety. We are operating in a world with significant population growth, scarce resources, food safety scandals and growing concerns about the climate. As the leading business-to-business provider of dedicated analytical technology, we play a key role in this environment. For example, our technology is increasingly important in expanding food supply by making rational use of increasingly limited resources, while ensuring the best quality food reaches the consumer. To address this challenge there is a need for the development of solutions that analyze and make data manageable and actionable throughout the production process. 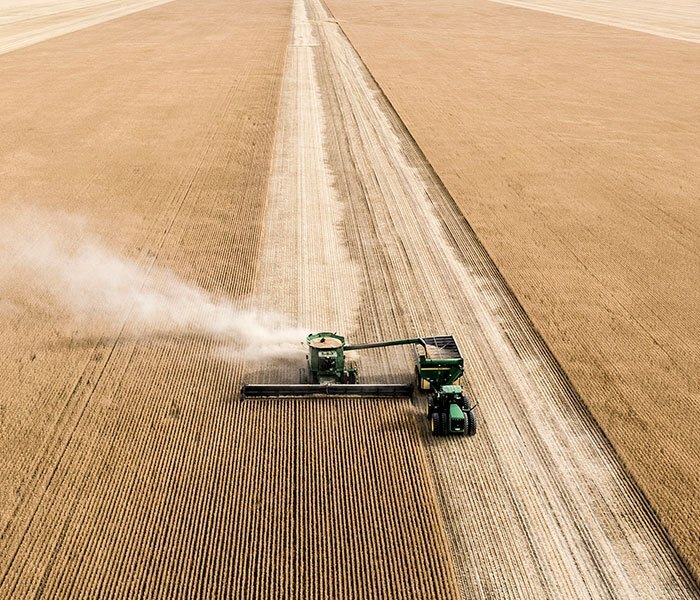 Information management of analytics will be the future of the food and feed industry, enabling producers to increase yields by being more efficient. Intelligent and automated processes that run on data will define our customers’ future production - and much of the 10% of our turnover we annually invest in research and development will be dedicated to this area. Each year we publish an annual Sustainability report on our sustainability initiatives, performance, and goals for the future. This report fulfills our legislative and UN Global Compact obligations, and enables us to communicate our sustainability work to different stakeholders. FOSS is also a member of Sedex, one of the world’s largest collaborative platforms for buyers, suppliers and auditors to store, share and report on information quickly and easily. The platform is used by more than 38,000 members in over 150 countries to manage performance around labour rights, health & safety, the environment and business ethics.